Every parent has been there, sitting with a sick child in the pediatrician’s waiting room mentally calculating the number of other germs their child is being exposed to and wishing there was a way they could just diagnose their child from home. Thanks to Israeli startup, TytoCare, co-founded by Dedi Gilad and Ofer Tzadik, that day might soon be here. 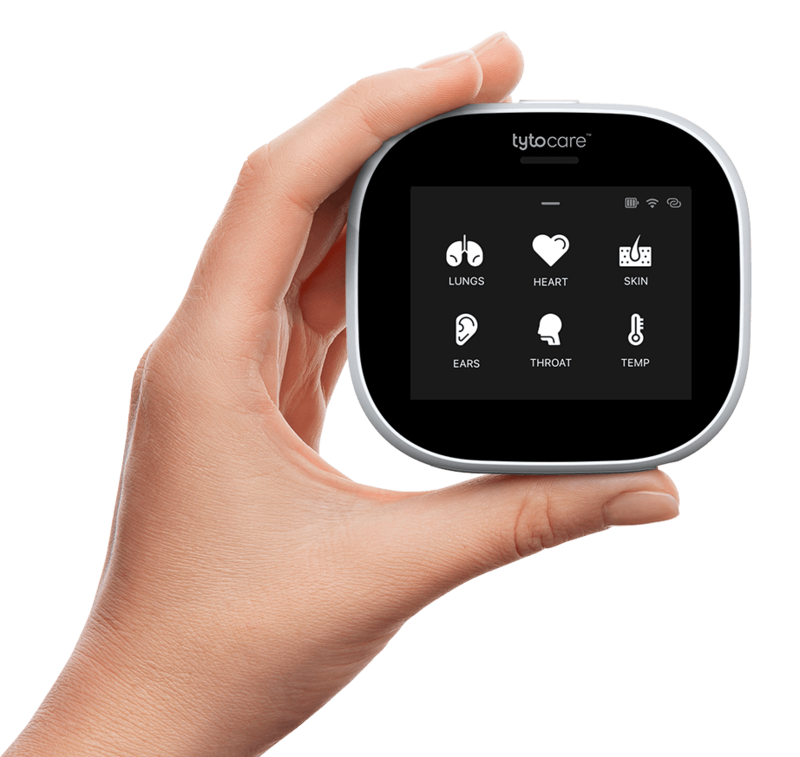 Recognized by The Journal of mHealth on The 2015 Global Digital Health 100 List, TytoCare is set to revolutionise healthcare. TytoCare’s Home Solution is a device that will walk you through each step of a complete medical exam, including checking your heart, lungs, ears, skin, throat, eyes and temperature. Once your exam is complete you have the option of a “Telehealth” consult or sending the results to your doctor. The Pro Solution is a step up from the Home Solution and is designed to be used by physicians in their office. One tool can be used in the examination and it can be used to make sharing results and records easy with both patients and other doctors. TytoCare is already in the stages of beta testing. Having raised over $18.5 million, and with big name investors like Walgreens, the company is growing and moving forward quickly.